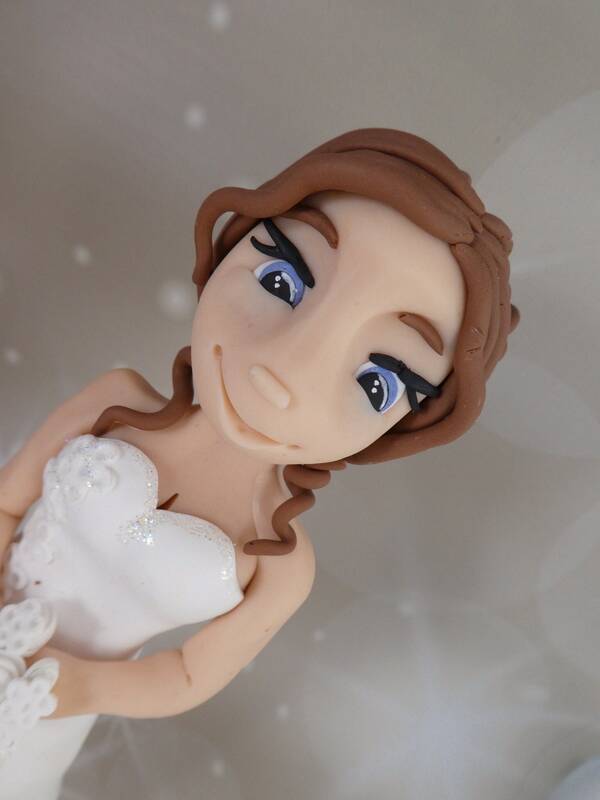 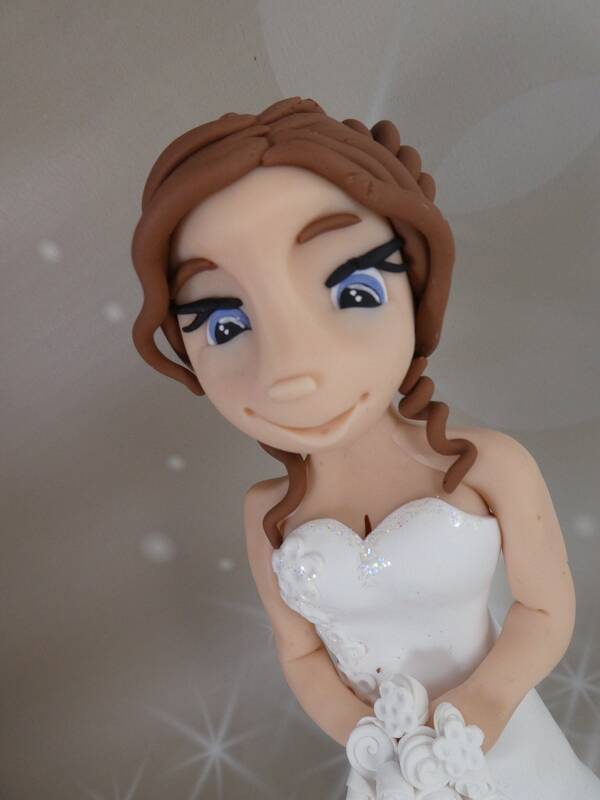 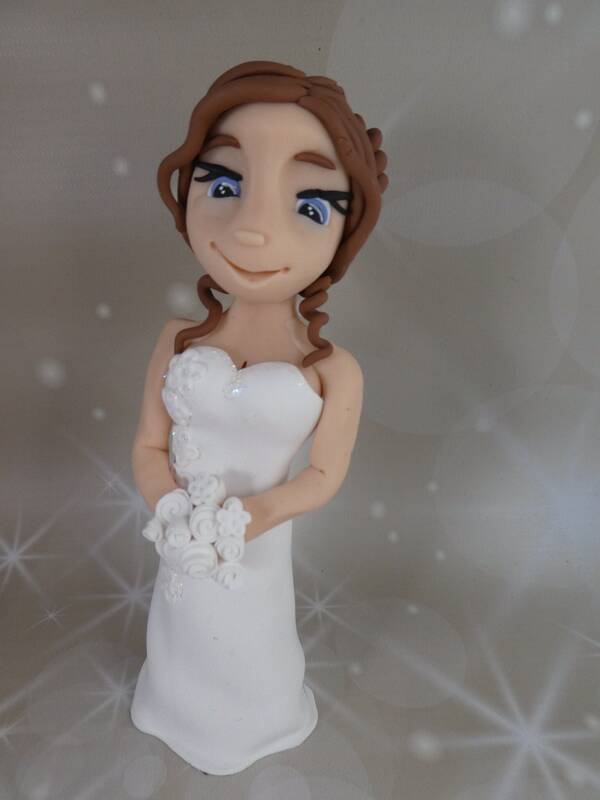 A non personalised wedding cake topper (one Figure only) - This item is designed and finished as a generic item and is sold as it is seen in the picture. 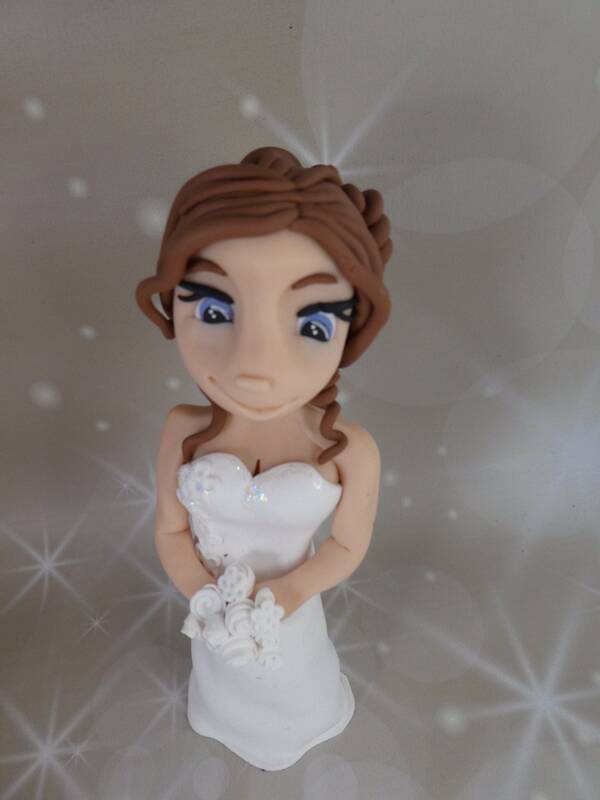 You can buy a figure to go with it along with my other Budget Friendly Wedding Toppers. 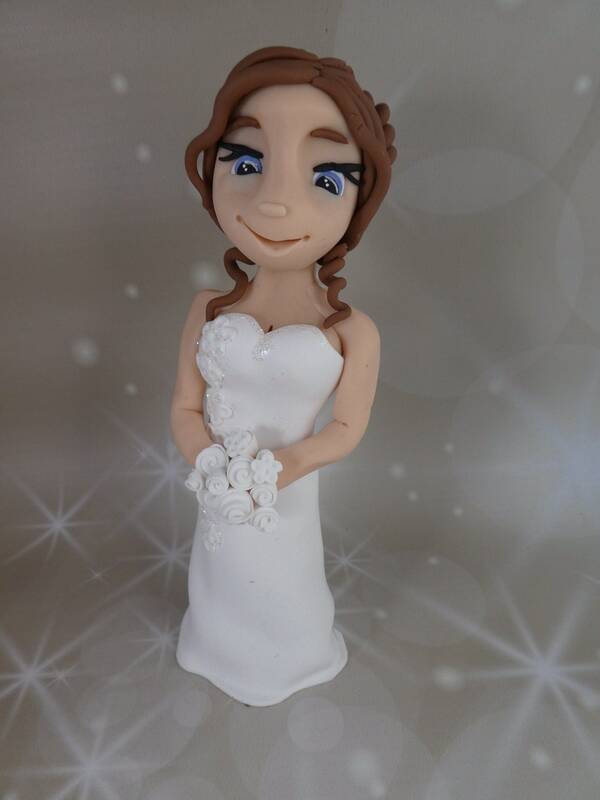 Al of these figure have white flowers and Ties, you can personalise these yourself just by painting them.